Thailand is definitely a heavenly place to spend your holiday time in so many ways, from leisurely resting on sparkling sandy beaches and laidback sunbathing in front of the translucent light blue seawaters to adventurous wandering through wild forests and extraordinary sight viewing tours. With a reason called “The jewel of South East Asia”, this divine country is a real kingdom of tropical seaside spots, pristine nature and wildlife, but it’s also a place where you can experience some of the most interesting activities. Considering the richness of impressive Thai cuisine, you can expect to be blown away by delicious seafood, exotic soups, curry, fish specialties and fruity dainties, from the moment you try them. The flavours are equally amazing as the preparation of authentic Thai delicacies, so you shouldn’t miss a chance to try yourself in funny cooking classes. 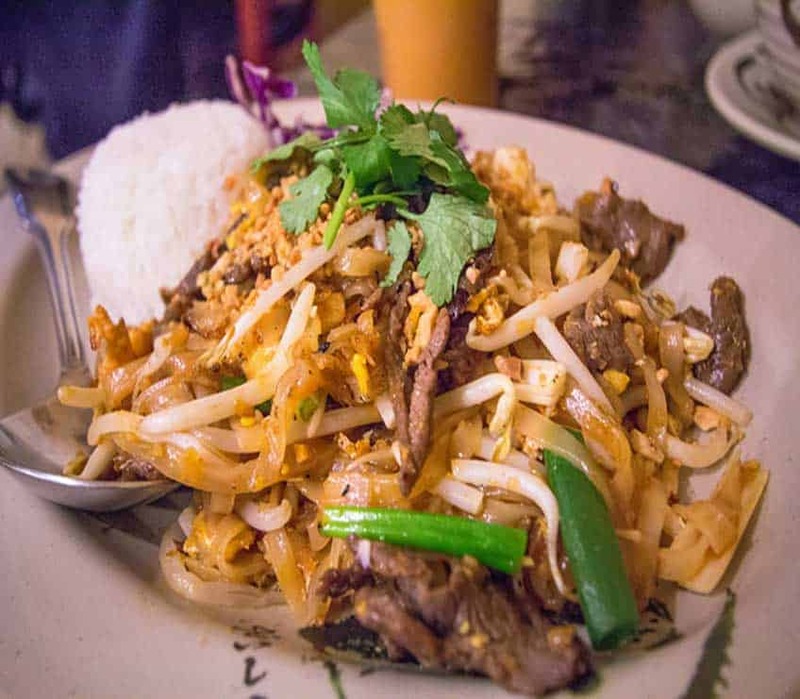 If food is your thing, Southeast Asia has some of the best food in the world! A number of cooking courses are being held throughout the country where you’ll be able to discover plenty of culinary tricks, recipes and exotic ingredients to later apply them when making savoury meals at home. 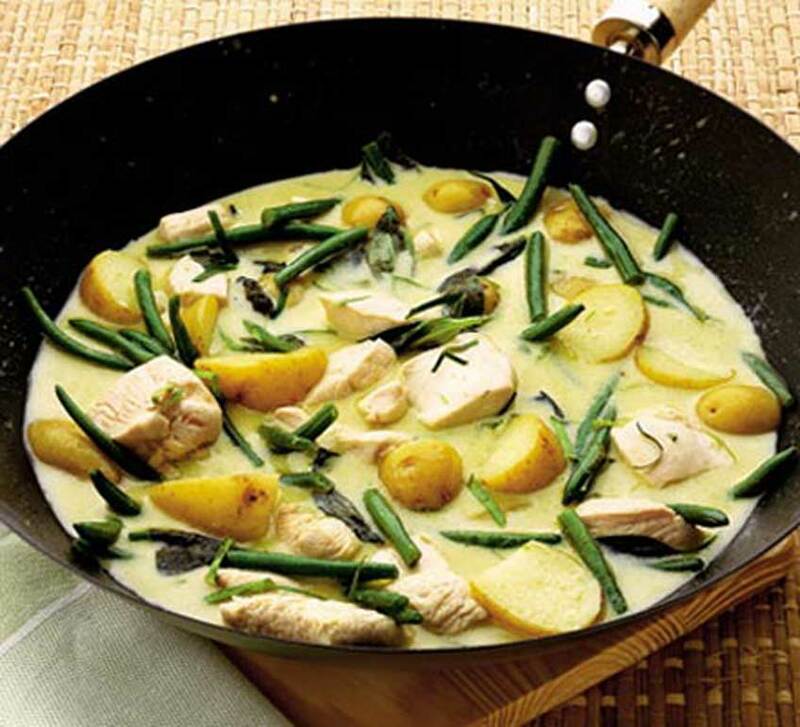 You’ll have unforgettable holiday while your family members and friends will certainly be impressed once you offer them with original green chicken curry or yummy Pad Thai. 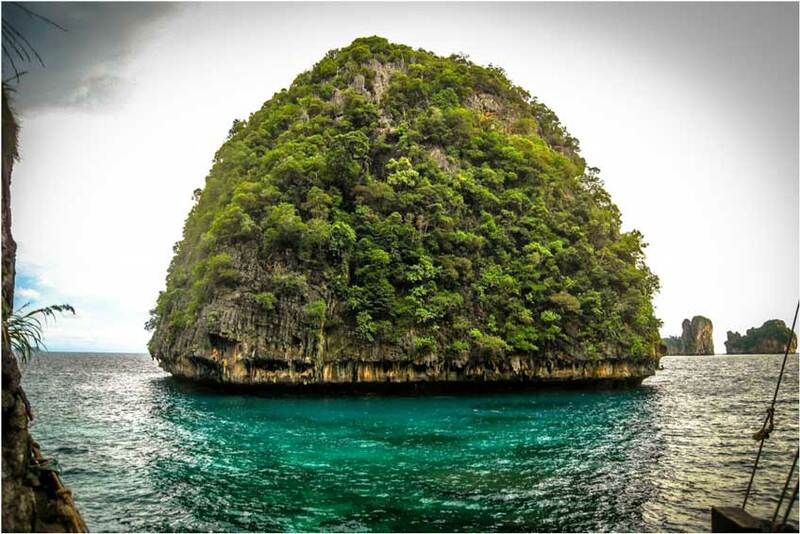 Where to explore magnificent underwater vastness if not in crystal clear depths of Thai bays and lagoons? 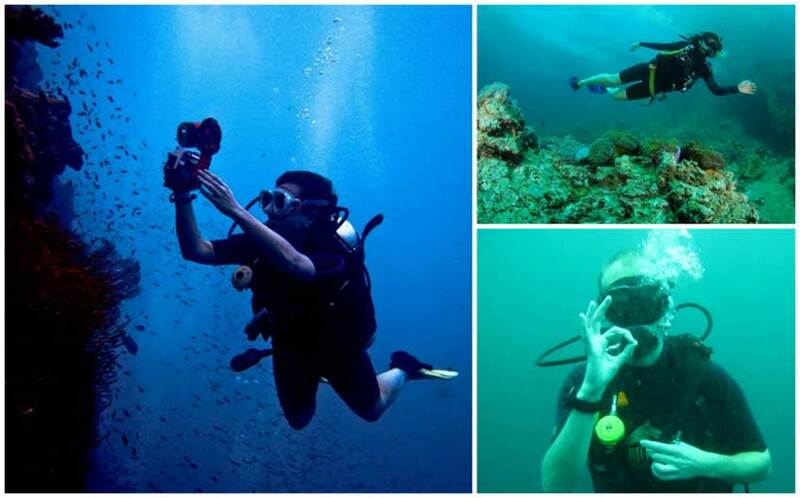 If this sounds greatly attractive to you and you don’t want just to enjoy in outside sea divinity, but to face with stunning submarine scenery as well, think about taking a scuba diving lessons. Variety of diving schools has available excellent beginners’ courses, where you’ll be taught core techniques by experienced trainers. Besides, you’ll dive through the most wonderful subsurface caves, amazing coral surroundings and meet colourful breathtaking sea species on the delightful diving spots, such as Koh Phi Phi , Koh Lipe and Koh Tao. 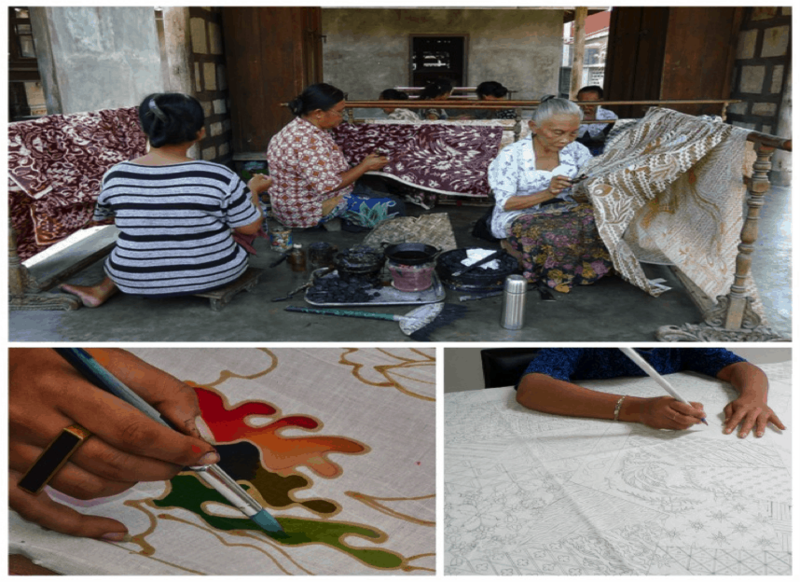 Discover an old Asian artistic crafts, let your imagination run wild and enrich your skills with authentic batik techniques. Batik is traditional textile painting where you can create variety of motifs and patterns for different decorative items and ornaments. Koh Lipe Island abounds with brilliant batik courses, and it’s an extraordinary opportunity to afford yourself great entertaining moments along with gorgeous art pieces. If you like to keep yourself well entertained and to boost adrenalin a little bit, look for adventurous rock climbing in Thailand. 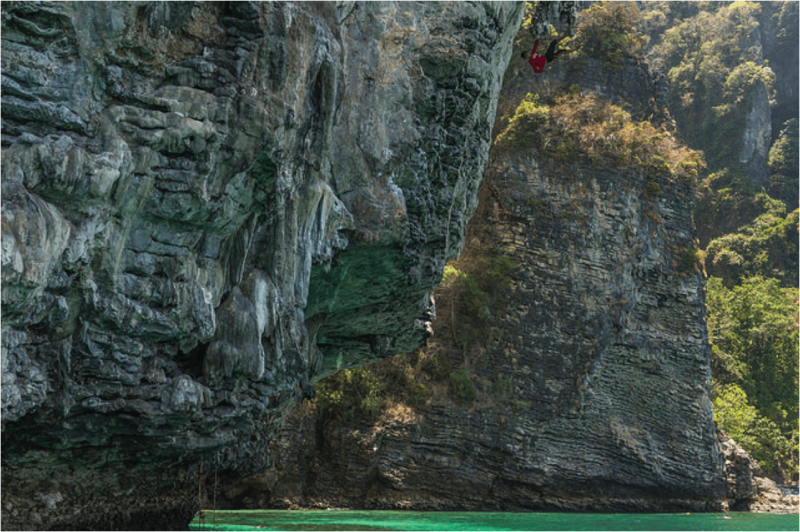 With magnificently jagged high reefs and stunning beaches that absolutely should go on must see list, Railay peninsula is a perfect location for mastering climbing techniques. Over 700 climbing paths offer opportunity to feel how it looks like to hang over paradisiacal landscape and well -trained instructors will reveal you the best climbing methods and hidden cave spots. Overwhelming body treatments are definitely one of the greatest Thai thrills. Apart from going into the seventh heaven while being massaged by skillful hands of local masseurs, you can actually learn the secrets of relishing body massage in one of the numerous massage schools. You’ll discover all the oriental techniques, various styles of treatments and what pleases your body the best, so you can come home enriched with an extraordinary experience. 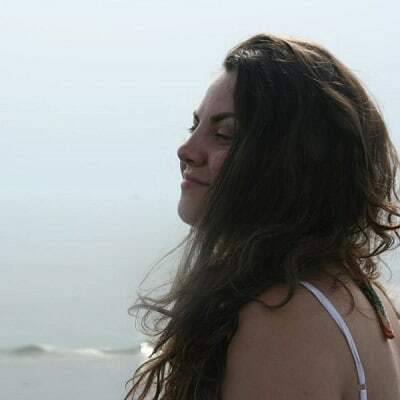 Nicole is our FIRST guest blogger! YAY! If you would like to write a guest post for us, please check out our media kit or email us at info@whoneedsmaps.com. We look forward to hearing from you! Have you visited Thailand? What classes have you taken?